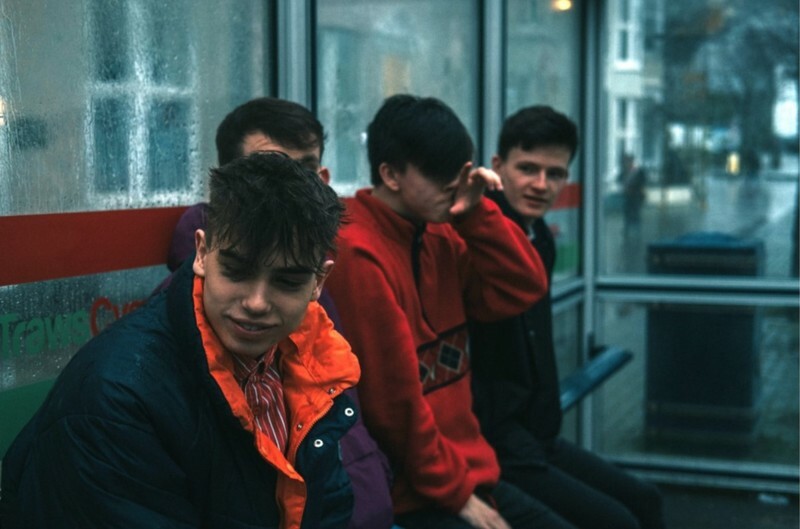 Lewys is a new 18 year old artist hailing from Dolgellau that has gone from strength to strength since joining the Recordiau Côsh Records family in early October 2017, after attracting the attention of Ywain Gwynedd with his Soundcloud upload ‘Adnabod’. His three singles released over the course of 2018 have certainly made an impact on the Welsh Language Music Scene – being compared to the likes of Foals and Friendly Fires. The energetic live performances of his newly formed band recently caught the attention of none other than Estrons – a personal highlight.